should have a healthy, affordable place to call home. 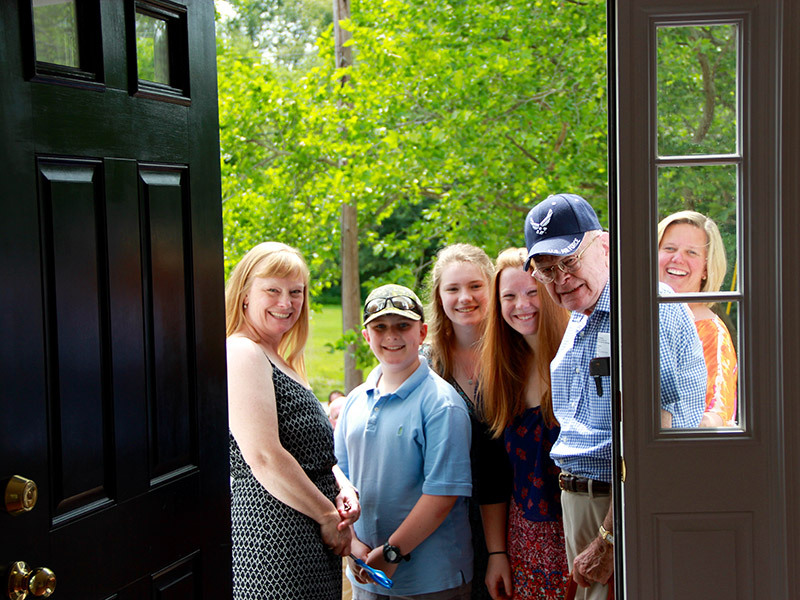 Donate your car to Habitat for Humanity and help support our local homeownership programs in the South Shore, Massachusetts. 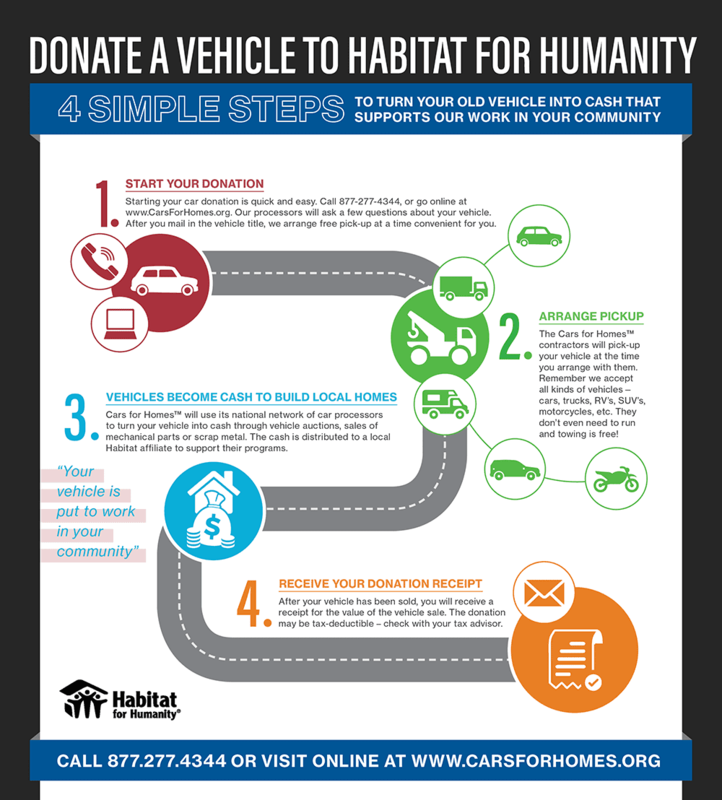 We turn your car donation into cash that supports Habitat for Humanity’s affordable homeownership programs. The process is quick and easy by starting your donation online, or by calling our hotline. Towing is free! We accept all kinds of vehicles, including cars, trucks, RV’s, vans, SUV’s, boats and motorcycles whether they are running or not. Your donation may also be tax deductible. How do I donate my car in MA? The State for Massachusetts will require a Certificate of Title in order to donate your car.